Akhtar had to delete his tweet after someone pointed out the error to him. Former Pakistan cricketer Shoaib Akhtar made a silly mistake during India vs Pakistan game. The arch-rivals were set to face each other for the second time in Asia Cup 2018. 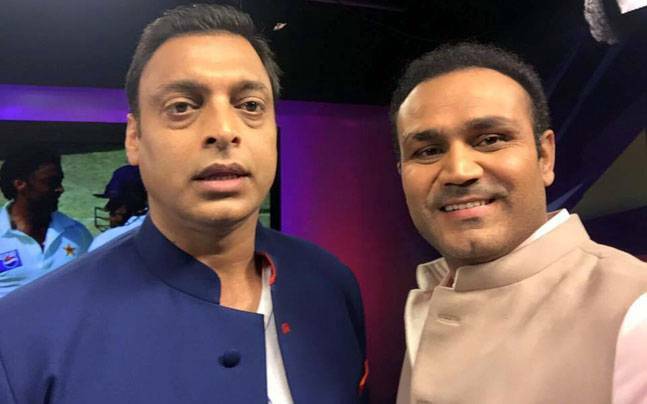 Like any other cricket fan, Akhtar was also eager to witness a high-voltage face off. The excitement often leads to mistakes and we saw it in Akhtar aka Rawalpindi Express' tweet. "At the #PakvsInd match hoping to see some good cricket! #AsianGames2018," he tweeted just minutes after the match started. He used the hashtag of Asian Games by mistake. Twitterati pointed out the mistake and asked the cricketer-turned-commentator to change it. Responding to his fans, Shoaib managed to correct the mistake and deleted the tweet. A day before the game between India and Pakistan, Akhtar was hoping for a good show by Pakistani batsman. "Big game coming up tomorrow I really hope Pak team bats sensibly till 50 over & get some early breakthrough in bowling .. Best of luck to both teams can’t wait to see a close encounter tomorrow," he had written. Big game coming up tomorrow I really hope Pak team bats sensibly till 50 over & get some early break through in bowling ..
Best of luck to both teams can’t wait to see a close encounter tomorrow. But the Pakistan team once again disappointed him. While they managed to bat out their 50 overs, there were not enough runs on the board. A target of 238 was set for team India which they chased down inside 40 overs. 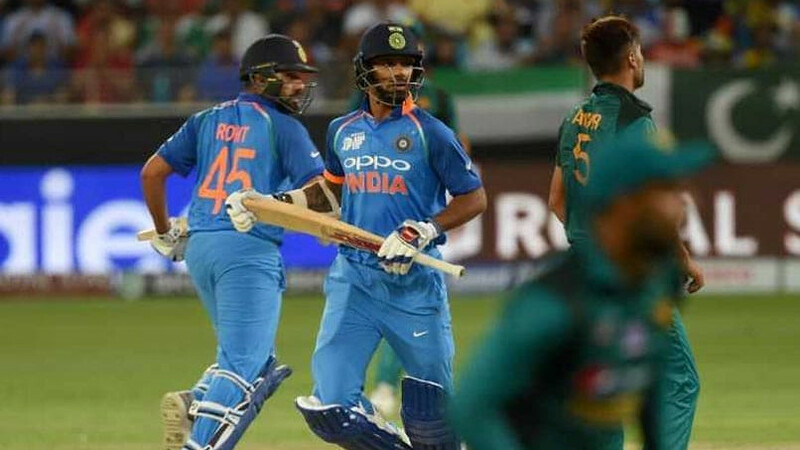 A mediocre bowling performance with really poor fielding show on the field helped Shikhar Dhawan and Rohit Sharma complete their respective tons. 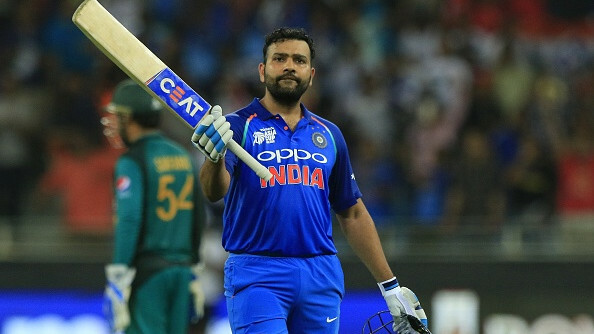 The win against Pakistan has booked a place for India in the final.